How Much Does It Cost to Gyprock a Ceiling? How Much Does It Cost to Install a Drop Ceiling? How Much Does It Cost to Fix a Water Damaged Ceiling? How Much Does It Cost to Fix a Sagging Ceiling? 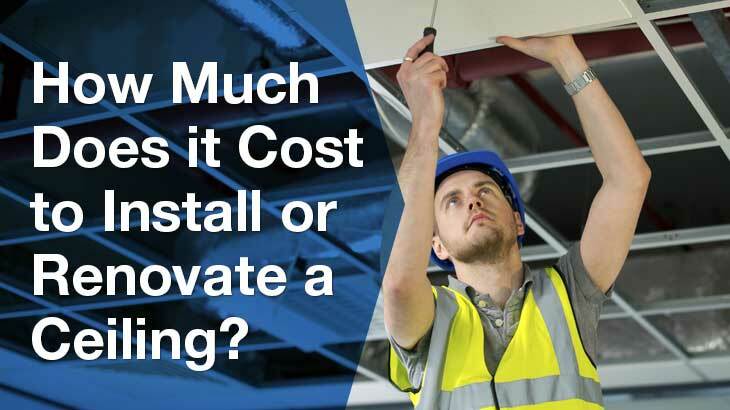 How Much Does It Cost to Insulate a Ceiling? What Factors Impact the Ceiling Installation Costs? 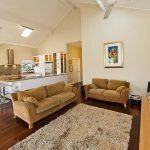 What Is the Cost to Replace a Ceiling in Australia? The average ceiling installation cost in Australia in 2018 is $48/hr. 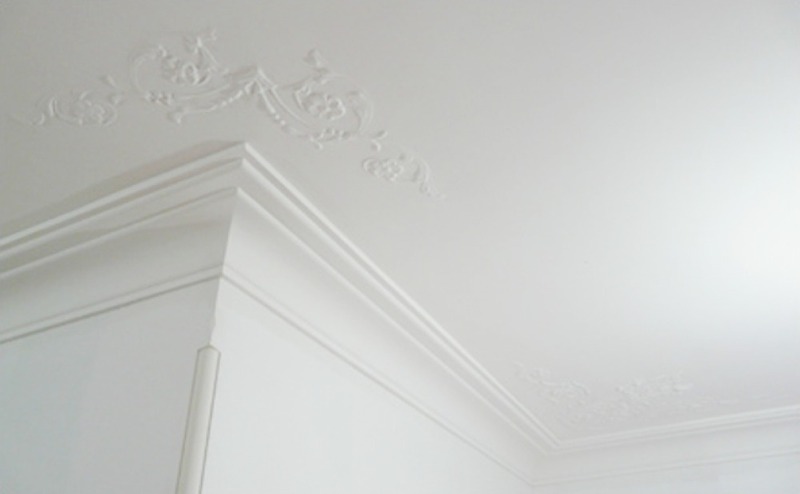 For ceilings with ornate designs, you can be charged up to $55/hr. A straightforward ceiling installation job, on the other hand, will cost you around $35 to $40/hr. A basic ceiling installation job is typically priced at around $205. This rate is usually good for an average-sized room with a standard drywall, and the overall cost may change if you want to add ceiling insulation ($12.50 – $15.50 per m2) or use a premium-quality material. As you can see, project details matter A LOT. the finishing touches that you would like to add (e.g. cornices and mouldings). Marijka spent $730 to have professional plasterers install a Gyprock ceiling in the laundry area of her home in New South Wales. Water-resistant plasterboard was used, and the project also included the installation of cove cornices. All prices stated in this article are based on FY 2018 pricing data compiled by ServiceSeeking.com.au. The figures resulted from a comprehensive analysis of quotes submitted by Ceiling Specialists on the site from January 2017 to January 2018. You may expect to pay between $40 to $80 per hour without any material costs included in these hourly rates, whereas the average cost of Gyprock installation sits at around $50/hr. Gyprock is a brand of drywall or plasterboard typically used for lining walls and creating partitions. The cost of installing Gyprock on a ceiling is higher than Gyprocking walls because a ceiling is more difficult to do than a wall. 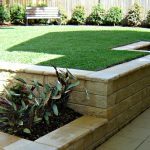 although the latter costs can reach even up to $39 per square metre. also with the GST included in the prices. The ATO also states that 170m2 is the average size of a Gyprock installation job in Australia, and that the difference in quotes for the job across Australian states may reach even $900. 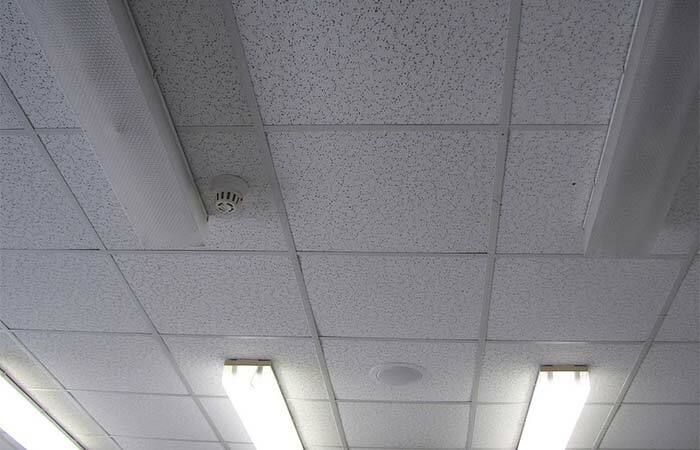 Drop, false or suspended ceiling costs per m2 in Australia may range from $30 to $55+/m2 depending on materials used, e.g. the kind of drop-ceiling tiles or panels, and various other factors discussed below. It means that, for example, you could install a drop ceiling in a 90m2 flat for some $5,000 or less. Bear in mind that a suspended steel ceiling frame with a standard (75mm) cove cornice may cost up to $85 per square metre. Not only suspended or drop ceilings are budget-friendly, but they’re easy to maintain and practical because they hide any wiring, piping or ductwork while providing free access for the necessary repairs and changes without demolishing the ceiling, not to mention the sound and heat insulation benefits. Australian homeowners mostly spend between $2,000 and $3,000 to repair and restore a water damaged ceiling. The minimum average cost starts at $150 whereas the maximum cost reaches even up to $6,000. Obviously, the prices vary greatly. For example, the average cost to fix a water damaged ceiling in Melbourne has been estimated at $2,164, whereas repairing a water damaged ceiling in Perth will cost you no more than $1,200. All in all, you may expect to pay between $1,000 and $5,000+ to repair water damage on your ceiling. The cost to fix a sagging ceiling starts at $500 for some minor repairs and goes up to $2,000 – $5,000 for fixing bigger cracks to make your ceiling look like new again or for replacing it. Sagging ceiling repair costs depend on the ceiling size and the complexity of the work that needs to be done. 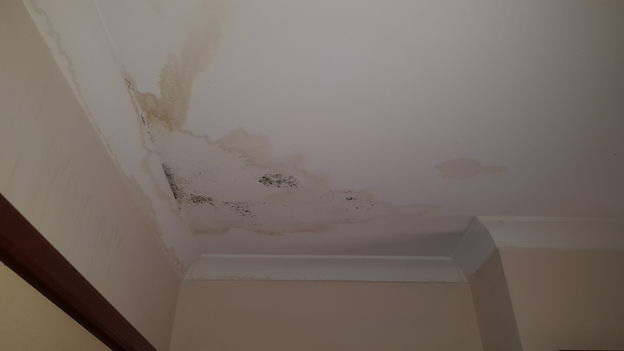 You may have this problem especially if you live in Perth and you may be wondering what causes a ceiling to sag and what you can do about a sagging ceiling in your home and how to fix it. In a nutshell, any leaks, water damage, termites, the failure of the glue, poor construction and other similar factors can cause a ceiling to sag. Your prompt reaction is critical if you want to avoid further damage to your home, which leads to increased costs. The sooner you take care of the problem, the less it will cost. What’s more, you’ll avoid headaches if you ask for a professional help. 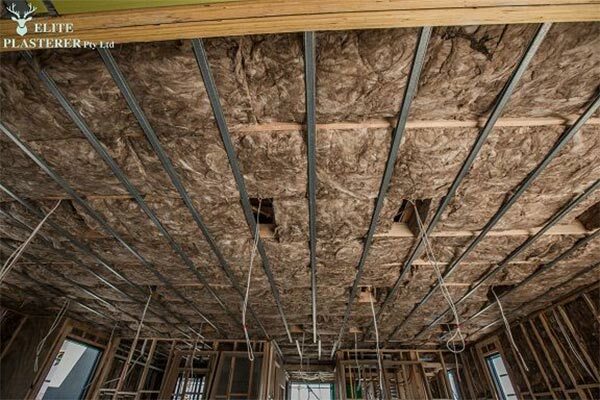 The average ceiling insulation cost per square metre in Australia ranges from $8 to $16 for materials and $8 to $10 per m2 for installation. You may also expect to set out $8 to $12+ per square metre for cleaning your roof cavity with an industrial vacuum cleaner. The higher the R-Value means the better performance of the insulation. R-Value represents the ability of insulation to resist heat flow, and this measure is based on the insulation material type, density and thickness. For instance, the recommended minimum R-value for ceilings in Melbourne is R3, but some experts recommend R4 (at least) as the sweet spot. In short, what type of ceiling or other home insulation you need primarily depends on the required R-value in your area. 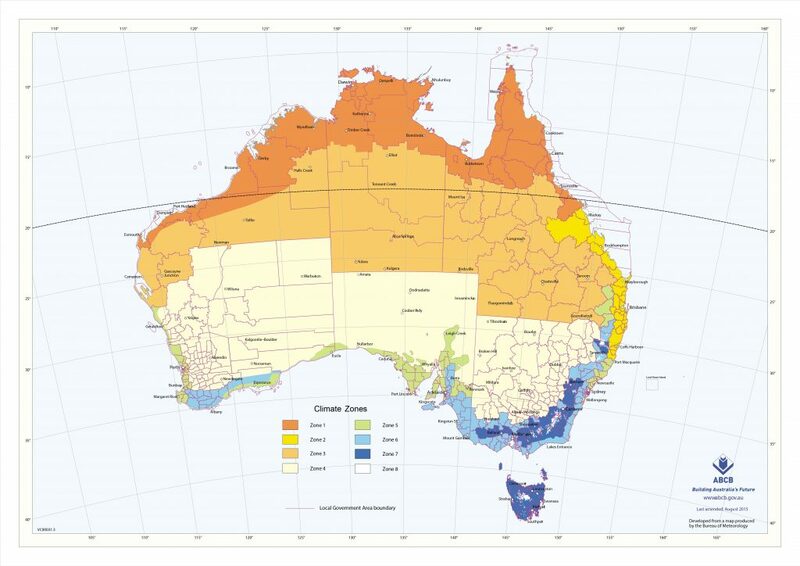 Check out the ABCB Climate Zone Map of Australia to find out more details. The nominated minimum Total R-Value can be found in NCC Volume Two Energy Efficiency Handbook 2016 for the direction of heat flow and is specified in Table 3.12.1.1a. After comparing the data in the table and the map above, you hopefully know what insulation to use in your ceiling, don’t you? A variety of determinants can influence the cost of your ceiling installation job. 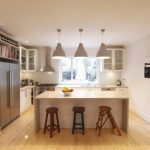 It could be the condition of your property or your own preferences, so you should definitely pay attention to these factors to get a good estimate of how much you’ll need to shell out. 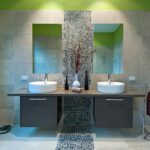 Size of the room – Bigger rooms require more time and materials. If you’re paying your ceiling installer on an hourly basis, you can expect a higher cost for a larger property. Type of ceiling – Ceilings can be classified according to style or material. There are ceiling materials that come at cheaper rates, and there are also ceiling types that are easier to install than others. 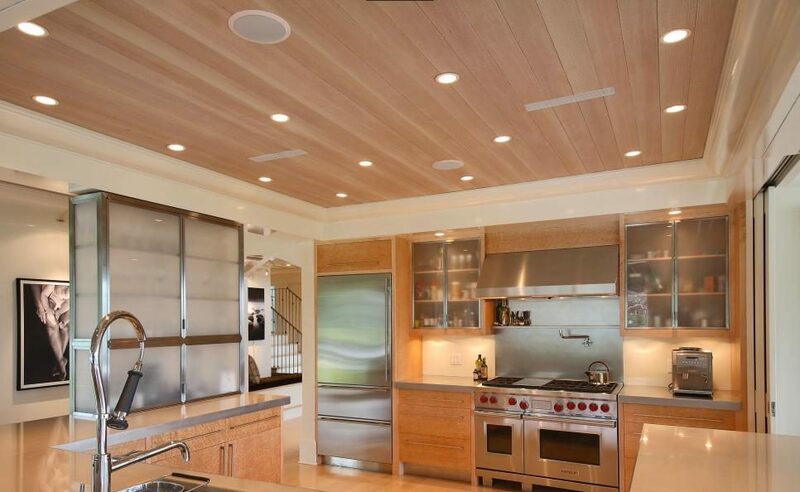 Ceilings that are more difficult to install will obviously take more time to finish. In this case, you should prepare for bigger expenses. Materials – Tradies may also include in their quotes the cost of materials that will be used. Plasterboard is commonly used for ceiling installation jobs. 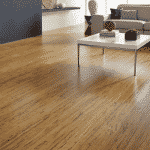 However, there are plenty of other materials that are being utilised such as wood planks, tiles, and screws. 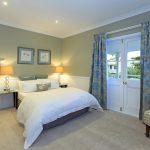 Finishing touches – The addition of mouldings, cornices, textures, insulation and other features on your ceiling will also drive up the final cost. 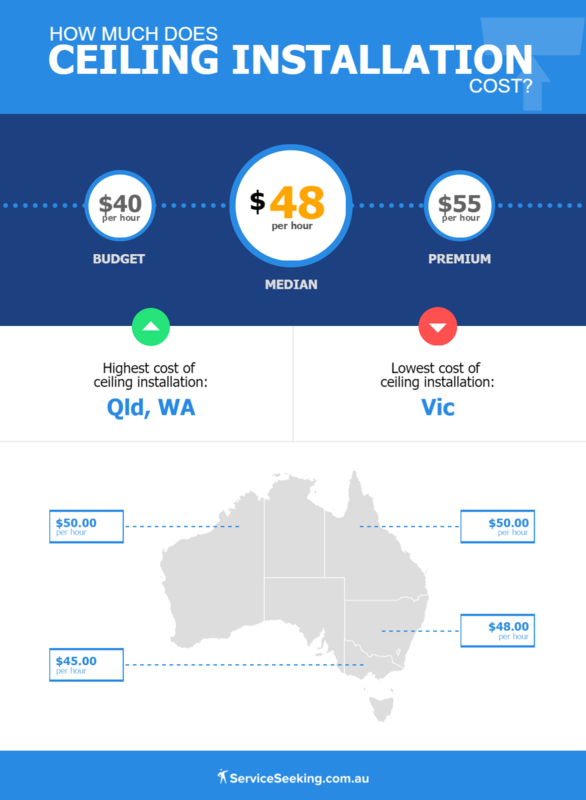 Victoria has the lowest average rate for ceiling installation at $45/hr. This is followed by New South Wales where residents are paying approximately $48/hr for the same type of service. Meanwhile, Queensland and Western Australia have the highest average prices for ceiling installation at $50/hr. For example, the average cost to replace a ceiling in Perth and Western Australia roughly ranges from $500 to $1,000 for some minor repairs, $1, 00 to $2,000 for a mid-range job and $2,000 to $5,000 for total ceiling replacement or major restorations. Aside from pricing, it is also important to hire a professional to handle the job. You can find a list of trusted ceiling installers at ServiceSeeking.com.au. 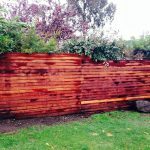 Compare quotes and discuss with them whether the estimate is inclusive of the materials and if they will also handle the cleanup before they leave the job site. Disclaimer: Our cost estimates are based on quotes for ceiling installation and renovation services and are useful as a guide only. Where’s the nearest top-rated ceiling installer?